1 Asami Sudo, 2018 Miss SAKE, attended the Kuramoto Dinner at Restaurant KAZU in London. 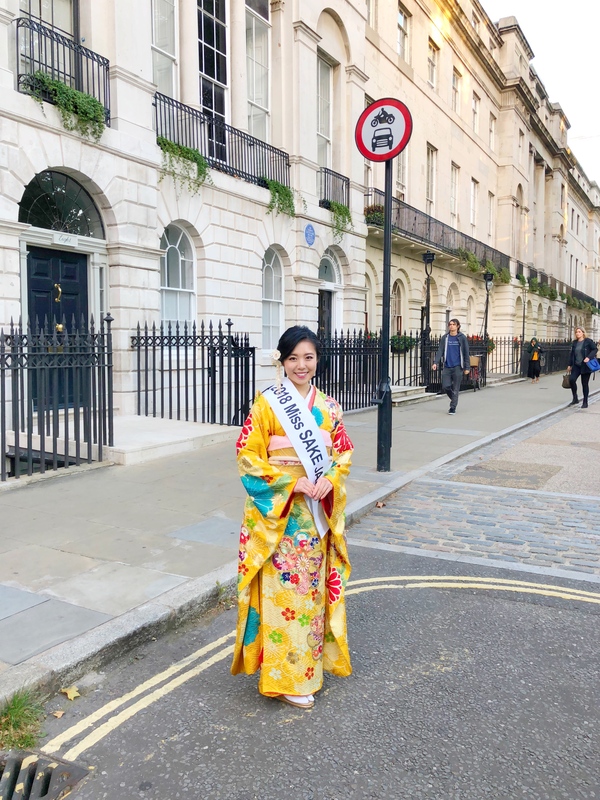 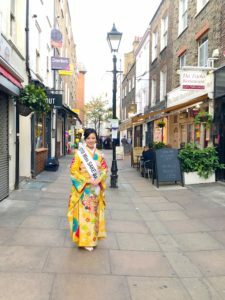 Asami Sudo, 2018 Miss SAKE, attended the Kuramoto Dinner at Restaurant KAZU in London. 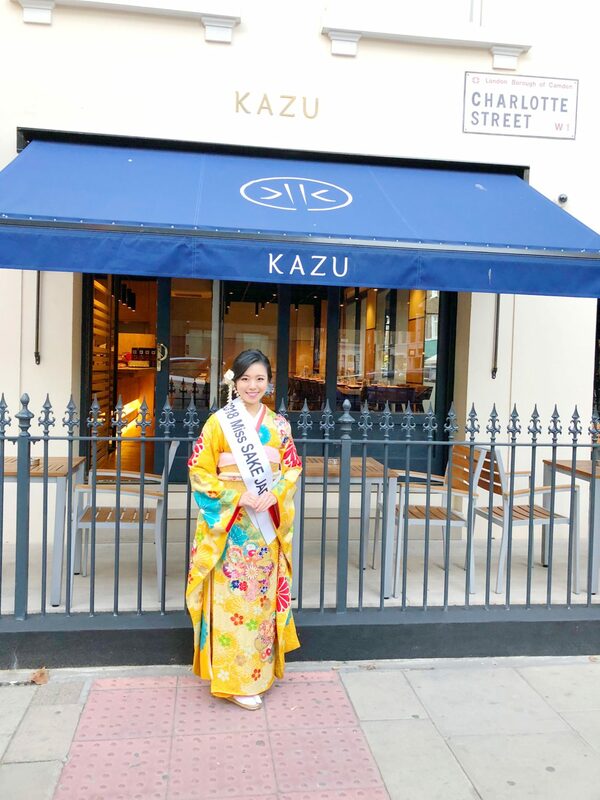 On September 27th, I attended the Kuramoto Dinner at Restaurant KAZU in London. The Kuramoto Dinner is a dinner party to welcome sake brewers from Japan and motivate the members joining the event for the comming joyous night, JOY OF SAKE. 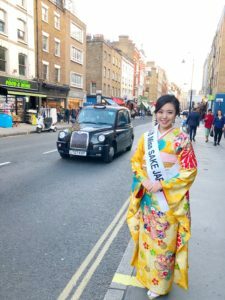 (Photos) With the beautiful cityscape of London. 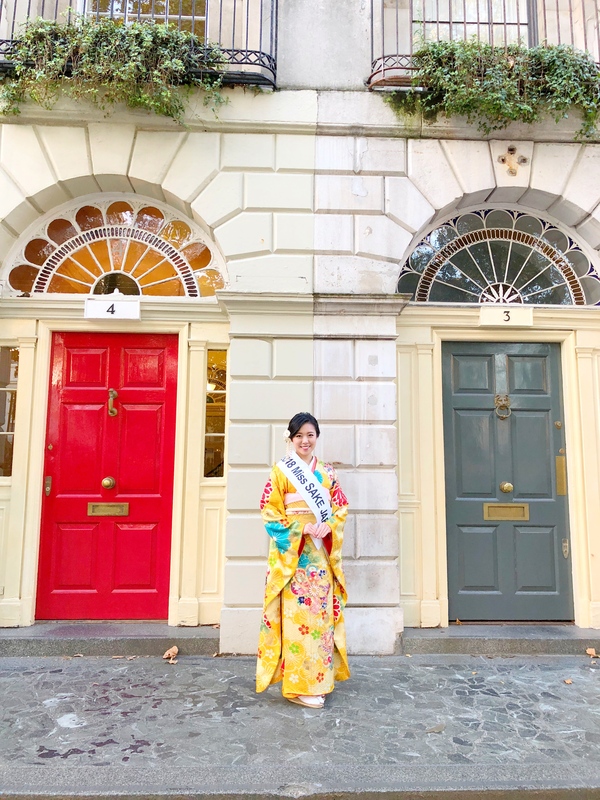 I will make a report on the JOS London, which ended in great success, later here. 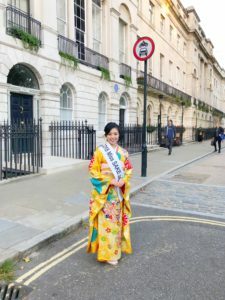 During the Kuramoto dinner, organizers of JOS London explained how long the way has been to make the event realize, and how meaningful it would be to hold the event in London. 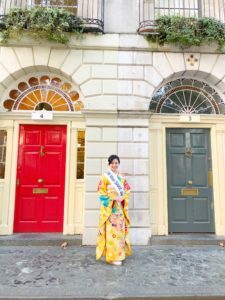 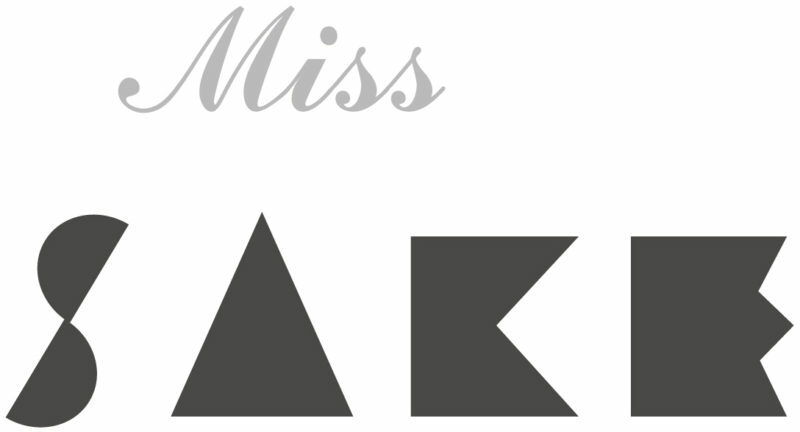 Conversation with the members who has created the event and with the sake brewers who came all the way to join the event, made me realize how honorable it is to join the first JOS in London. 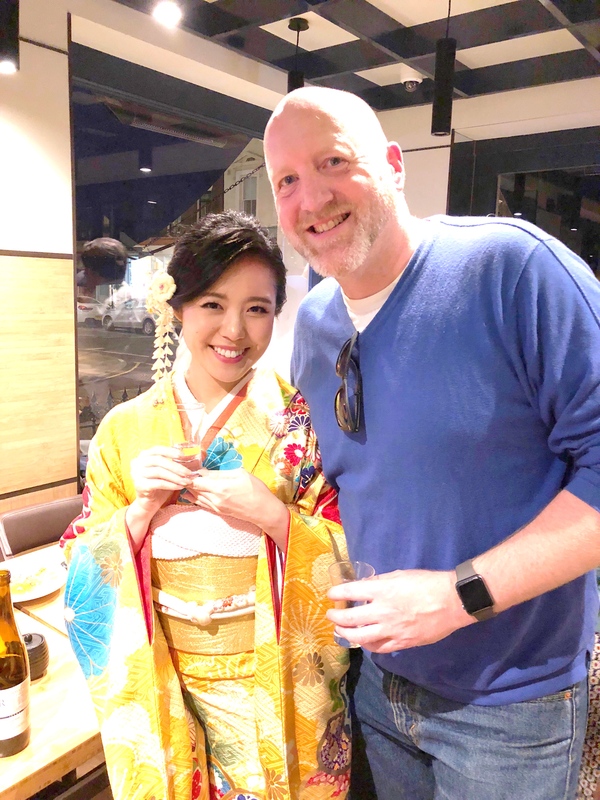 Welcomed by splendid food and warm hospitality of Restaurant KAZU, we could spend meaningful and relaxing time for the next day’s event.